North Coast Orchestra musicians Ali Butler, Sam McClain, and Waymon Tatum were featured on WTMJ's The Morning Blend performing Shut Up and Dance with a band comprised of several North Coast Musicians. If the band is this good at 9am on a Monday, you can only imagine what it's like at 11pm on a Saturday!! 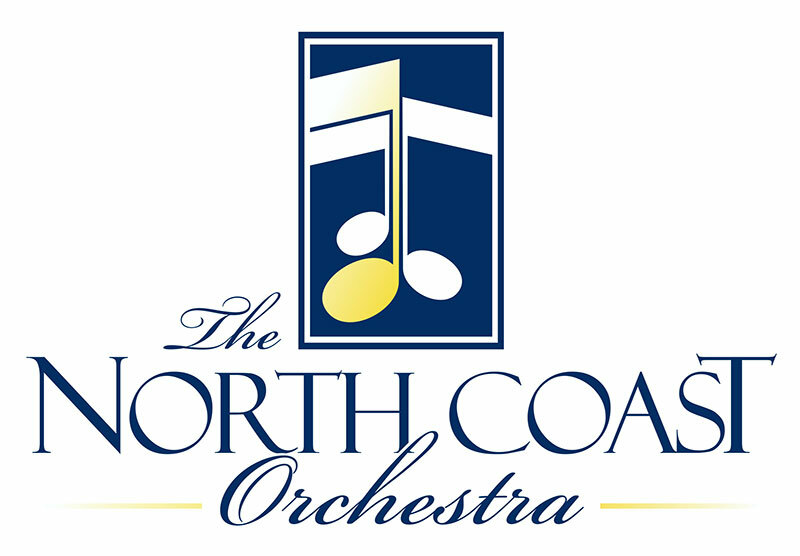 You can't miss with a classic, and The North Coast Orchestra is indeed A CLASSIC! Celebrating their 11th year, The multi-award winning North Coast Orchestra has been a favorite at literally thousands of weddings and events. We're honored to have received a Couple's Choice Award through Wedding Wire. Thanks for all the glowing reviews! "Thanks so much for all of your help! We absolutely loved the music! It was perfect for this event! We've heard nothing but rave reviews and heard lots of suggestions to have the same group next year! We'll let you know as soon as we set a date. "North Coast Orchestra was fabulous! They did a great job of keeping the dance floor packed all evening...just as you promised. All age groups danced and had a great time. We have received many compliments on the band. Many of the young friends of Maggie and Clint said they were the best wedding band they have ever heard! And most importantly, Maggie and Clint said they were great and made the reception so much fun! CONGRATS TO THE NORTH COAST ORCHESTRA for being nominated for Best Band in the Wisconsin Bride Magazine’s Best Of 2017! Thank you for your votes and support! This is NCO's 6th consecutive nomination. North Coast Orchestra offer more than music. Through TFL Lighting, we are able to offer fantastic pricing on uplighting, projectors and screens, and GOBO projectors to display your logo or initials.